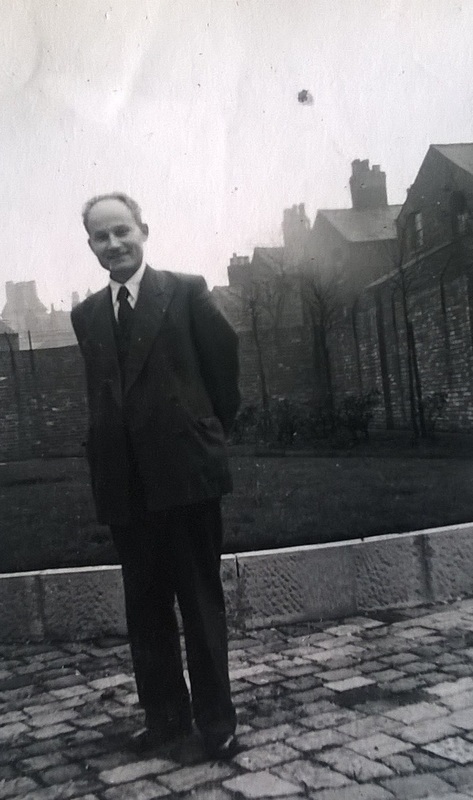 Photographs of K. Popper's student and Arthur Prior's colleague in Manchester, Czesław Lejewski. Lejewski (1913-2001) was a Polish philosopher and logician, who grew out of the Lwow-Warsaw School of Logic. He studied under Jan Łukasiewicz in pre-WWII Poland, and moved to Britain after the war. 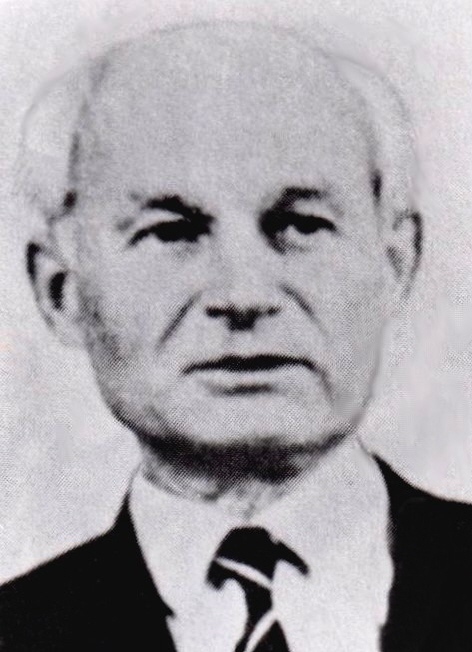 He studied under Karl Popper in the London School of Economics, defending his PhD on "The logic of propositions" in front of Łukasiewicz and Popper in 1954. He subsequently become part of the Philosophy Department at Manchester University, where Arthur Prior taught from 1959. After Prior moved to Oxford in 1966, Lejewski was appointed as professor in his place and worked there until his retirement in 1980. He was one of the rear experts on Lesniewski's Protothetic and Ontology. “Czesław Lejewski [photograph] ,” Popper and Prior in New Zealand, accessed April 21, 2019, http://popper-prior.nz/items/show/165.